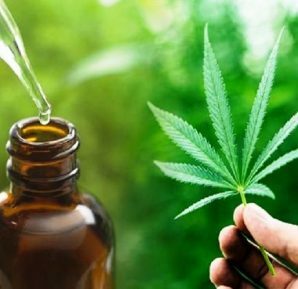 Several studies have been done to find out how effective marijuana is to the treatment of diseases. 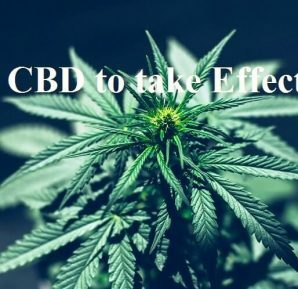 Well, researchers have discovered that cannabis is an effective treatment. It is useful in treating epilepsy, arthritis and even cancer. Also, it helps to relieve chronic pain. 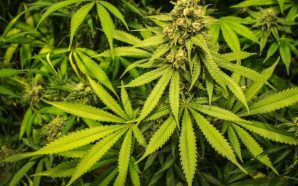 Although marijuana is legalized in over 50 states in the US and Washington DC, the largest quantity one can have is 8 ounces. Yes, your doctor can increase your possession limits. This means you can carry more than 8 ounces. 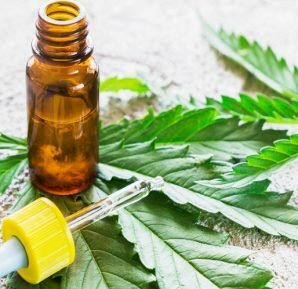 Even if this is an option, when you are sick or in pain, the last thing you want is to rush from your home to the cannabis dispensary every time you need to restock your strain. To ensure your marijuana grows into a healthy plant, you need to grow lights. Knowing which grow lights work best with your goals, budget and space is a daunting task. To help you make a smart decision, here are the 7 types of lighting systems suitable for growing marijuana. As one of the most efficient lighting systems, HID grow lights are electric gas discharge lamps. They produce high-intensity light via an electric arc. Used in hydroponic indoor gardening, the lighting system produces an electric arc between tungsten electrodes. These electrodes are housed in a translucent tube. As an arc lamp, electric charges excite the gas molecules. This produces a high-intensity light. As a result, they generate more lumens per watt than fluorescent lamps. HIDs are excellent grow lights thanks to the intensity of UV rays produced. This helps with photosynthesis especially for plants grown indoors. Fluorescent lights are an inexpensive lighting option. They are suitable for both commercial/large scale and small-scale operation. The reason LED lights are great as grow lights is because they emit more light and last longer. As tubular lights, they have a T rating which indicates the diameter of the tube. There are two sizes – T12 and T5. T12 grow lights have a 12/8 diameter of an inch. This type of fluorescent bulb is used in indoor applications. Furthermore, they are not bright. When it comes to T5 lights, they are narrower than the T12s. They have a 5/8 diameter of an inch. Between the compact T5 and T12, T5 is more suited for your growing needs. When shopping for fluorescent grow lights, look for the following rating “HO”. It means high output. The light has been adjusted to make it brighter and more efficient for growing needs. It is also important to check the Kelvin rating – 5,600 to 6,400 Kelvin. This indicates how warm the light is. LEDs have with chips which together with electroluminescence generates light. When it comes to sophisticated LEDs, tiny reflectors are incorporated. These parts help to amplify the light focusing it on the plants. Today, LEDs are much better when it comes to growing cannabis. They offer a wide spectrum of lights. This results in greener and healthier buds. To improve your yield, manufacturers have incorporated specialized lenses apart from reflectors. This helps to increase penetration improving your yields. When it comes to setting up LEDs, you need to install them 18 inches away from your marijuana crop. While they are expensive when purchasing, you can offset the costs during use. This is because they have a lower operating cost than other grow lights. As the latest entrant in the indoor gardening market, Plasma lights mimic the sun’s spectrum. With a perfect 100 color rendering index, the light is energy efficient. They are also low wattage and emit a full spectrum – from ultraviolet to infrared. This is possible without any moving parts. Although they are energy efficient, they are not dimmable. Plasma grows lights rely on two main components- the light emitter and the magnetron. The light emitter has a gaseous mixture. This determines the brightness and color of the light. Using induction technology, the two components create light. They do so by generating an electric field which ionizes the gas in the light emitter. This creates a column of plasma finally radiating a visible light. All this happens while the two components are not wired together. Since they mimic the sun’s spectrum, the temperature of the gas in the light emitter can reach 6000 K.
As the newest form of HPS grows lights, the DE lights are great for indoor marijuana growing. To generate light, the DE lights have a gas-filled tubular lamp and connectors at either end. These are fastened into sockets on a fixture. The light works by regulating an electric current flowing between the connectors. As the current passes through, it vaporizes the sodium and mercury in the glass tube. Once the mixture turns into a gas, it produces heat and light. Since DE grow lights produce an intense light, growers can direct the light towards the crop by using a reflector. As a type of HID grows light, it is one of the best alternatives for growing marijuana. Having been around since the 60’s, they are like mercury vapor lamps. The only difference is that they have extra metal halide compounds within the quartz arc tube. This is done to improve CRI and efficiency. Metal halides have a high lumen output – 100 lumens per watt. They have a lamp life of 20,000 hours. 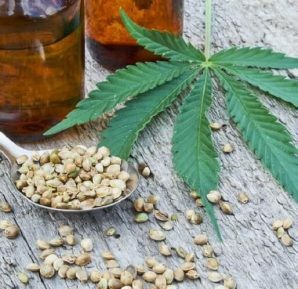 This makes them the ideal option when starting your indoor marijuana farm. The light system generates a lot of heat. This means you have to set up a vent system to redirect the heat away from your plants. In fact, if you touch the bulb after running for a long time, it can cause serious burns. As one of the most popular choice for indoor cannabis gardening, High-Pressure Sodium grows lights emit a yellow to red light. The spectrum range is between 565 to 700 nanometers. Yellow lights occur between 560- to 590 nm and red between 625 and 700 nm. Although HPS grow lights have a lifespan of 10,000 hours, the bulb needs to be changed after every 18 months. This is because the quality and quantity of light diminish over time. When it comes to installation, the light should not be set up close to the marijuana crops. Doing so will burn the plants. For safety reasons, the lights should also not be in contact with flammable items. There you have. 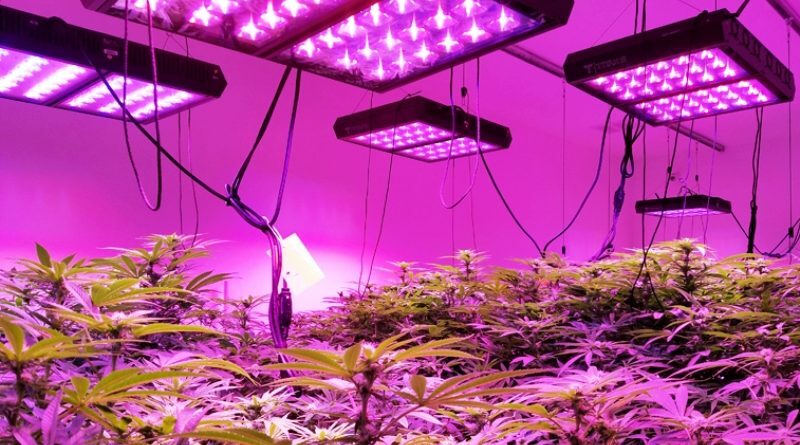 The 7 types of lighting systems suitable for growing marijuana. When shopping for grow lights, there are factors you need to consider. They include power rating, light spectrum, lifespan, energy consumption, growing space, and the cost. Taking into consideration the factors above will help you to buy the best growing lights according to your needs.